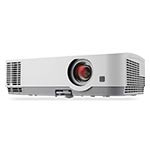 Keep your students’ attention on you and your lesson. 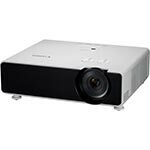 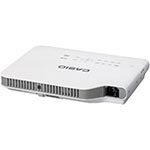 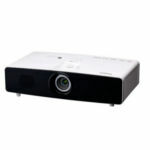 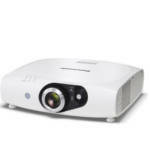 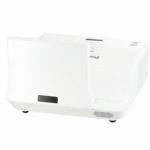 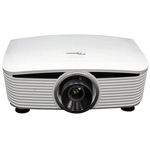 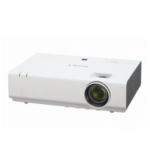 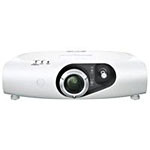 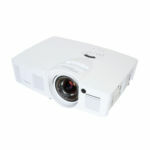 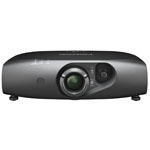 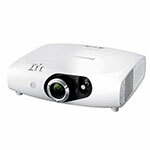 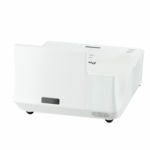 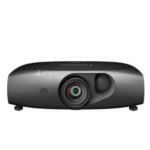 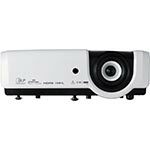 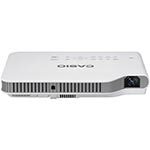 These bright projectors ensure even those in the back row can see every detail of your presentation. 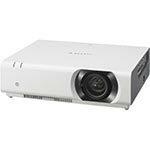 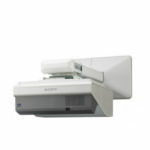 Compare multiple projectors by clicking the checkbox below the projector image, then clicking "compare".